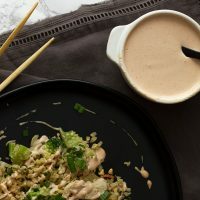 Keto yum yum sauce that tastes just like the hibachi restaurant! Zero sugar, ultra low carbs, and Paleo approved. 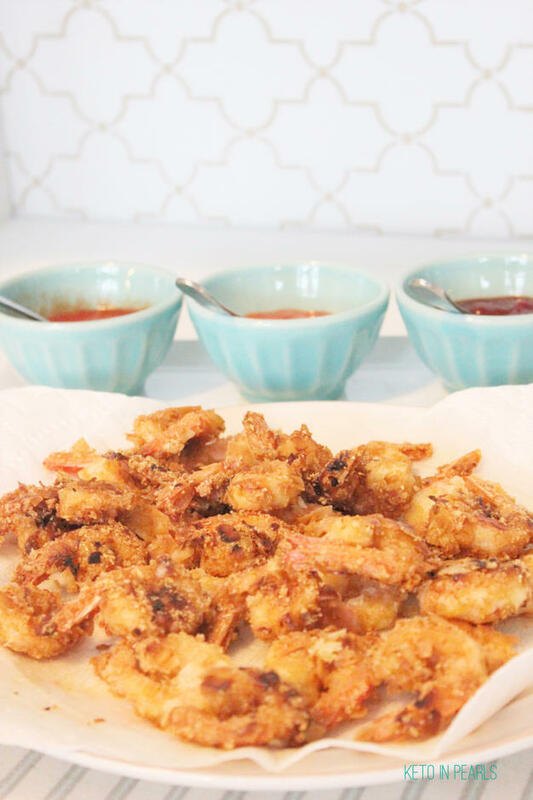 Perfect for fried cauliflower rice, burgers, salads, and dipping! 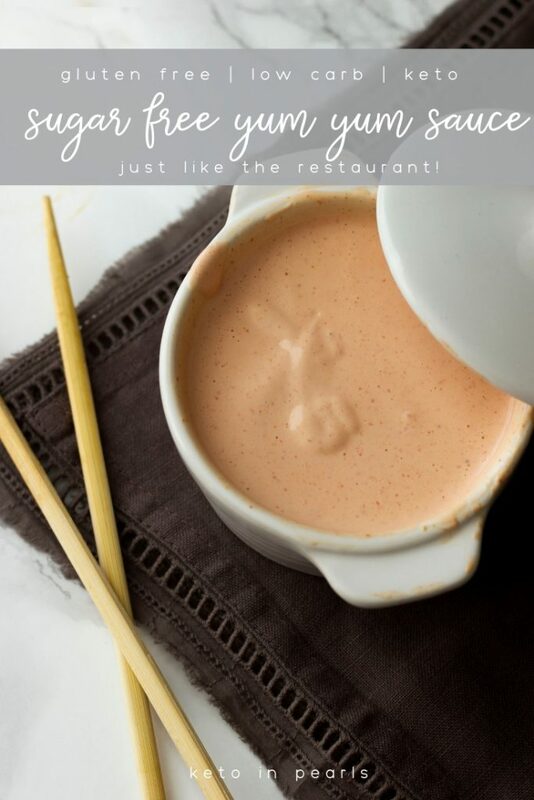 If you’ve never eaten or heard of yum yum sauce, let me fill you in: it is a tangy but slightly sweet mayonnaise based dipping sauce commonly served at Japanese restaurants. It’s a little sweet and a little tangy. You can buy it in just about every major grocery store nowadays too. The problem is that restaurant style yum yum sauce is FULL of sugar! Dreaded, evil, addicting sugar. No wonder it tastes so dang good! 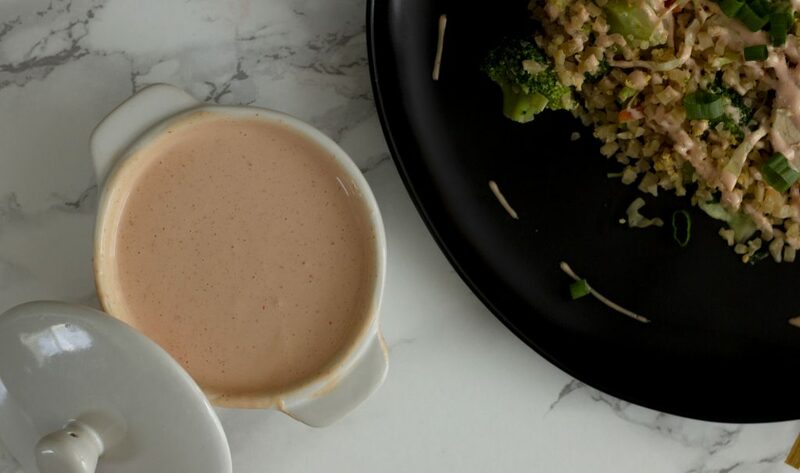 I’ve been trying to replicate a keto version of yum yum sauce for months now! I finally #nailedit and just HAVE to share with y’all! 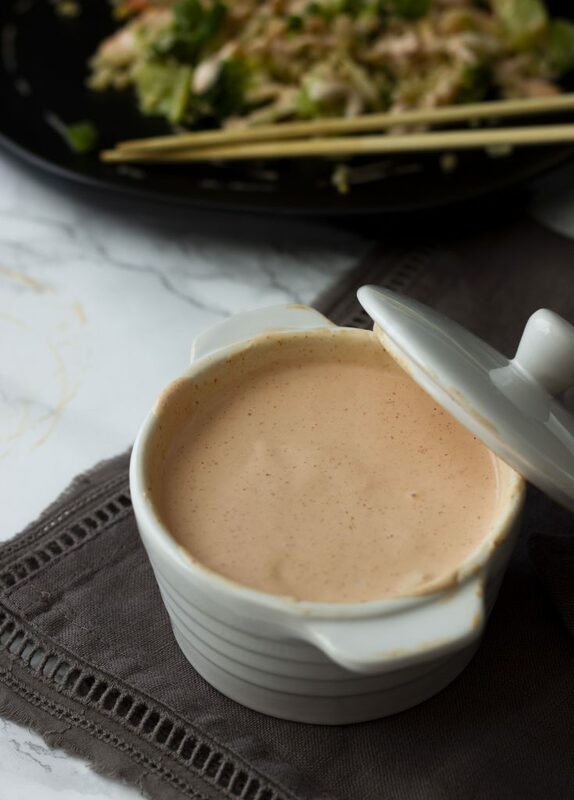 This recipe for keto yum yum sauce is super duper easy.One bowl, one whisk, and just a couple measuring spoons. Simply mix it up, let it sit for a little bit (or don’t if you’re impatient like me), and it’s ready! My sauce yielded approximately 2 cups of sauce. 1 serving size is 2 tablespoons. You may dial up or down the sriracha based on preference. Recalculate macros if you change the amount! If you use tomato paste instead of ketchup, you may want to add a little extra sweetener. 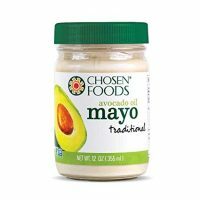 Avocado oil mayo is my mayo of choice because it has the cleanest ingredients. It doesn’t have any soybean oil, corn syrup, or hydrogenated oil. However, I’m forever a Duke’s fan and won’t fault you for using that too! Combine all ingredients in a bowl and whisk until fully incorporated. 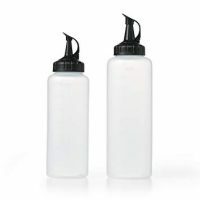 Store in airtight container up to two weeks in the refrigerator. Second night in a row eating this yum yum sauce! So good!! Thank you!! Hello! I only currently have swerve granular on hand. Would this work for the sweetener since it is not powdered? You could but the sauce may be kind of gritty because it won’t dissolve. put it in a blender first! 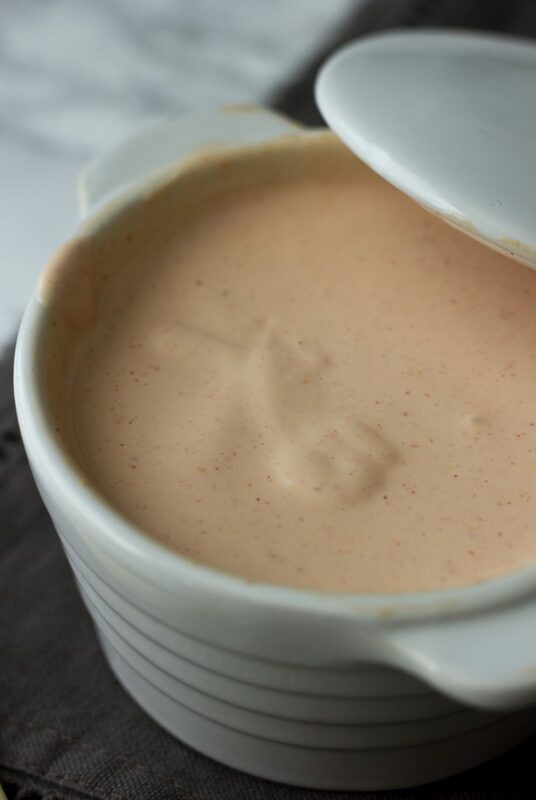 There is no reason to blend this sauce as it doesn’t need to be emulsified. A simple bowl and whisk, or shake a mason jar, will do the job. I was referring to the granulated sugar. 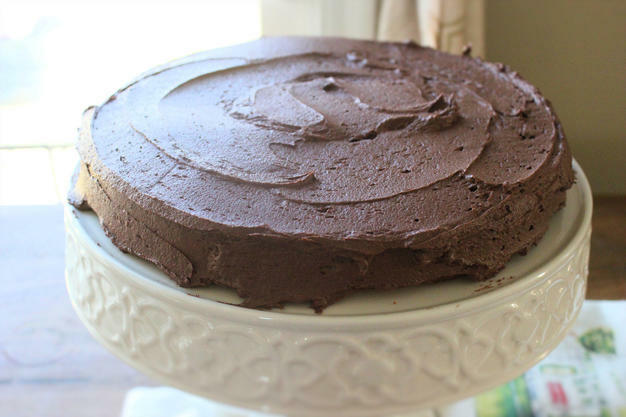 If you don’t have powdered sugar then you can blend granulated sugar to make it powdery. Would this work without the rice vinegar? Any subs for that? 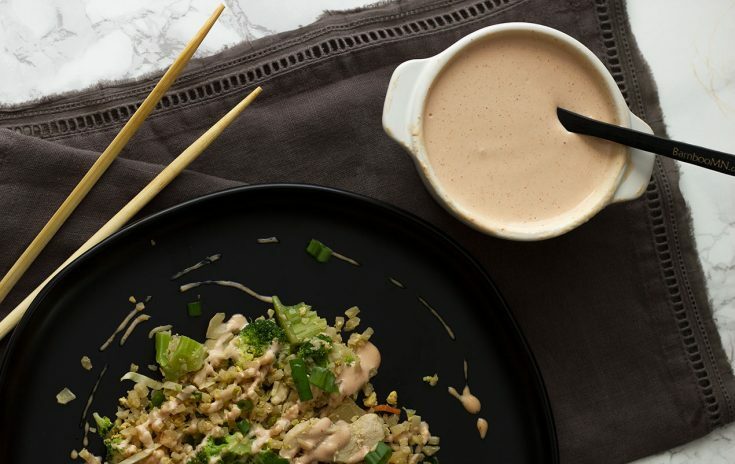 I have never tried yum yum sauce but I intend to try this one! No, you really need it. Rice vinegar is a common ingredient in asian cuisine. You can get it at every grocery store and it’s very inexpensive. OMG! This sauce is incredible! 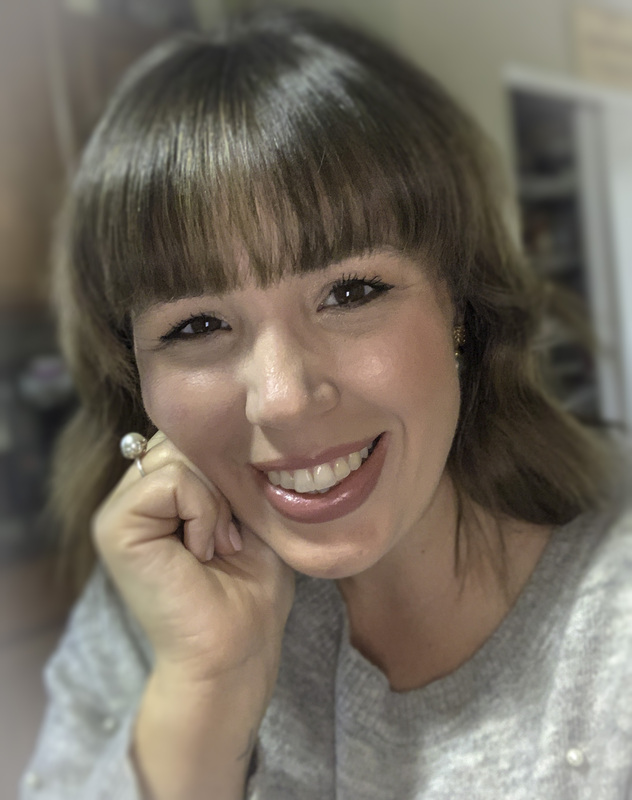 So glad I came across your blog and recipes! Thanks for posting! Hooray! I’m so happy you enjoyed it!